If this has happened to you, trust the professionals at Locksmith OKC to help you. Our locksmiths are committed to providing the right solution for every lock and security system issue, 24 hours a day, 7 days a week. 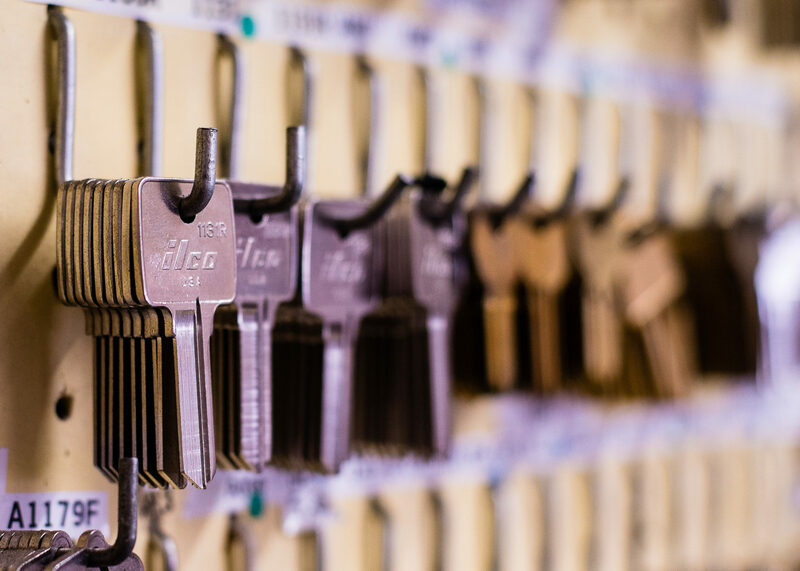 Our residential services include key duplication, new lock installation, lock replacement, re-keying, master key lock installation and repairs on all locks and keys. 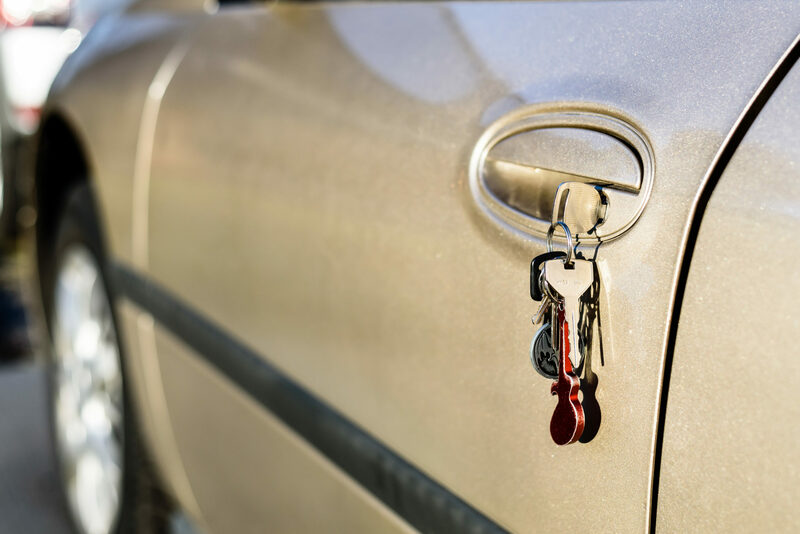 Our vehicle locksmith services include unlocks, making new or duplicate keys, and programming of key fobs and remotes. Our locksmith technicians are properly licensed and strive to meet all your lock and key needs. Locksmith OKC services the entire Oklahoma City metro area. We are a locally owned and operated locksmith service provider. 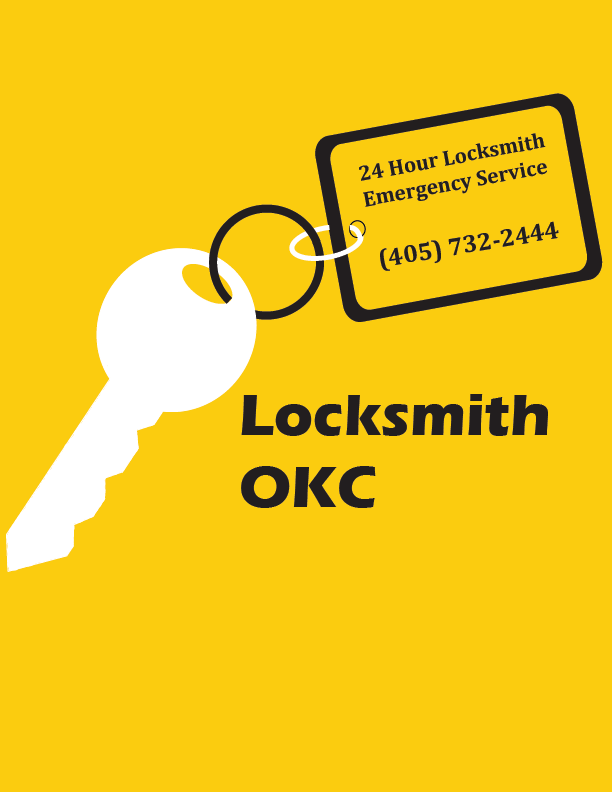 We are the only locksmith shop on the east side of I35 in the Oklahoma City metro area. 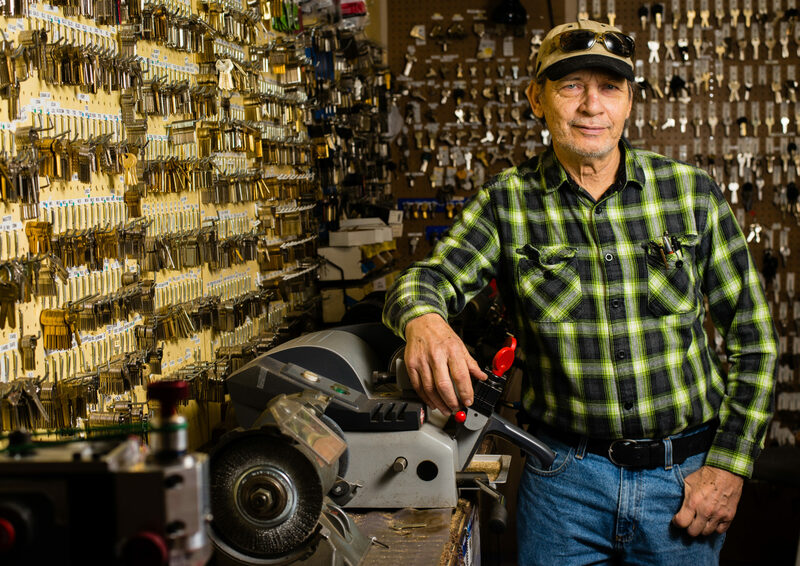 Locksmith OKC has been in business over 10 years as the name Choctaw Locksmith, and now Locksmith OKC. 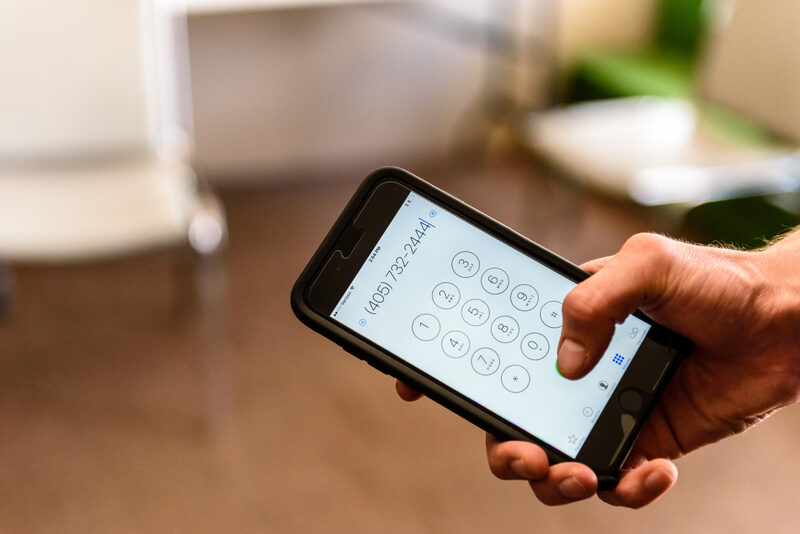 We changed the name in order to reach more people now that we cover the entire city of Oklahoma City with our mobile service. Locksmith OKC opened a new store location in 2018. Located at 1915 NW 23rd Street, this second location allows us to provide our quality in store service to the heart of Oklahoma City. Locksmith OKC is still family and locally owned. A large portion of our customers are repeat or referral, which indicates the quality and trustworthy job we provide. We unlock cars, duplicate car keys, make car keys from scratch, program car keys and key fobs, and repair ignitions. Locksmith OKC re-key locks at houses, install locks and door knobs, and residential unlocks. Locksmith OKC installs high security locks, re-key locks at businesses, commercial unlocks, and panic bar installation. We provide emergency service anytime day or night. 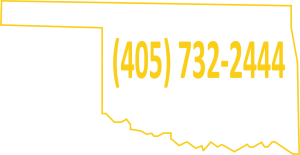 Call Locksmith OKC at (405) 732-2444 and we will come to you.